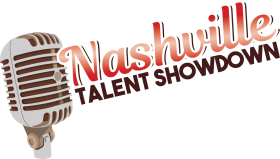 If you want to record a project or release a single with radio promotion, then Power Source Music Nashville is the logical choice. Connect to the world of music through PSM Nashville. Power Source Music Nashville is a division of The Ascend Group, LLC.